Presbyterians have a long history of helping those in need and have shown time and time again that they are willing to roll up their sleeves and go to work. Presbytery of the Peaks is a good example of people in action. 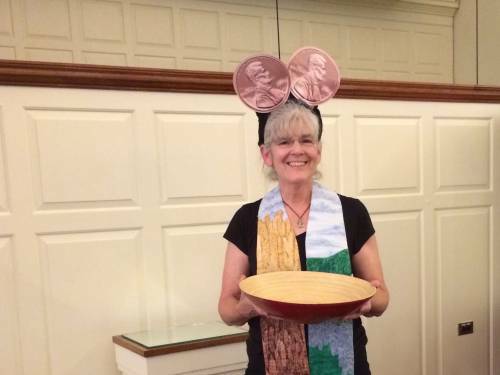 Denise Pillow is the Hunger Action Advocate (HAA) for the presbytery, which includes 125 congregations across Central Virginia.